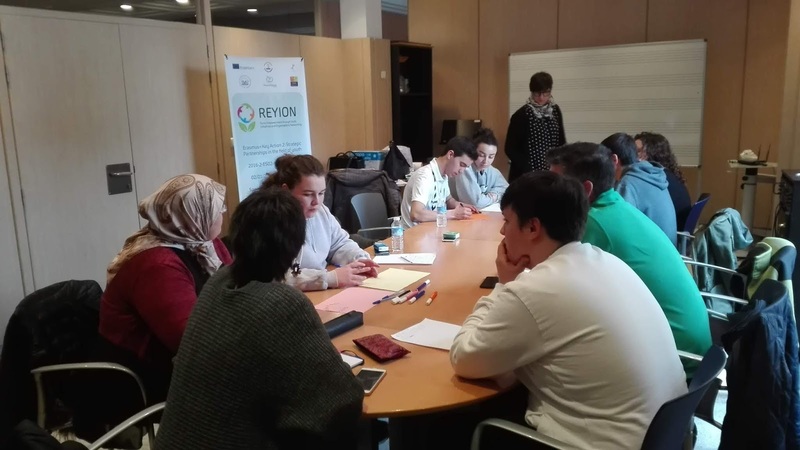 The town of Cori hosted from the 18/04/2018 to the 21/04/2018 representatives of the 5 partner organisations of ReYion in order evaluate the project and organize the last activities to carried out before its end. 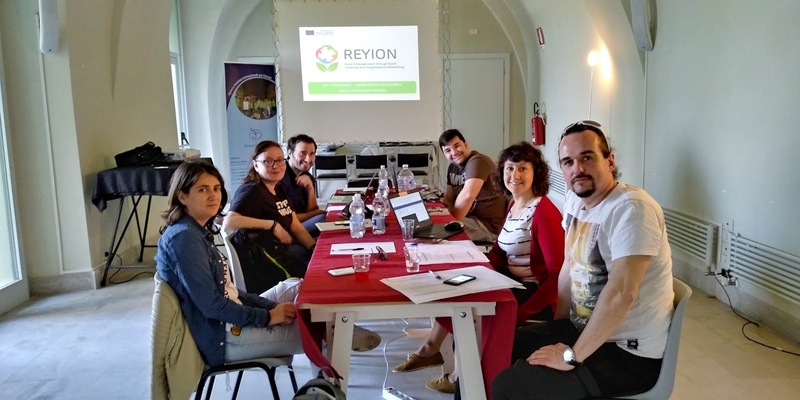 The five partner organisatios of ReYion met together in order to make a final evaluation of the learning materials created during the project. 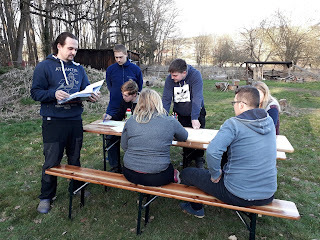 To collect the feedback necessary for this evaluation, partner entities carried out during the last months different workshops with young people to measure the quality of the training units created to create, manage and professionalize the youth third sector in rural areas. 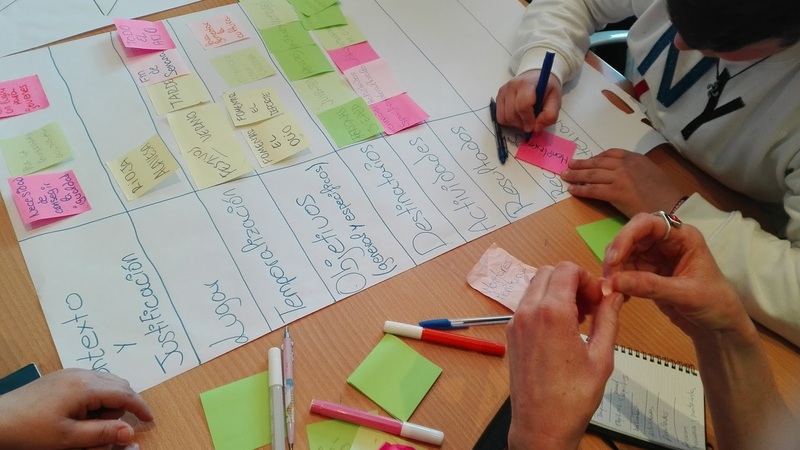 Besides taking decisions for the final edition and design of the project materials, the meeting was used to agree the programme of the project multiplier events that will take place on each country. These activities open to the public will make possible to those interested on ReYion results to get to know the outputs created, discover how to use them and contribute to promote youth initiatives and organisations on rural areas. 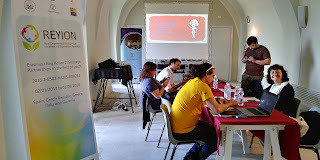 You can follow the project activities thanks to this online site and its Facebook page. 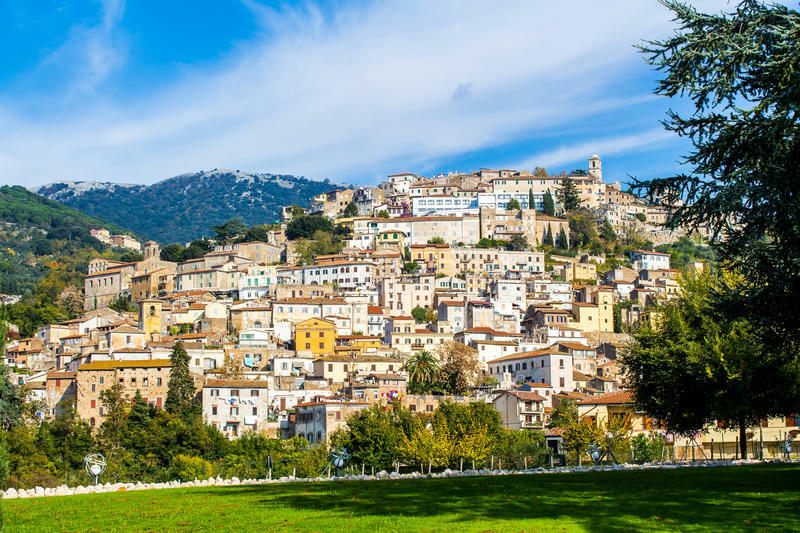 The Italian city of Cori will host from the 18/04/2018 to the 20/04/2018 representatives of all the partners of ReYion to implement its last transnational coordination meeting. 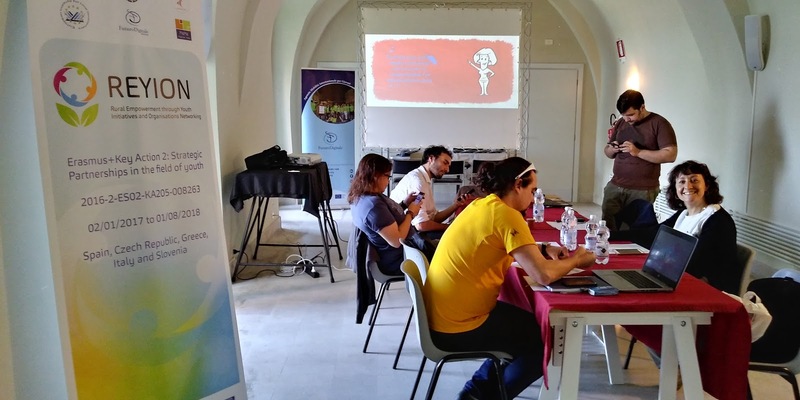 The meeting will be used to evaluate the project last stages and the local workshops done in all the project countries to test the materials created by the project to promote youth initiatives and youth associations. The meeting will be also focused on designing the five multiplier events that will be carried out on the last stage of ReYion to present its results and materials in all the project countries. 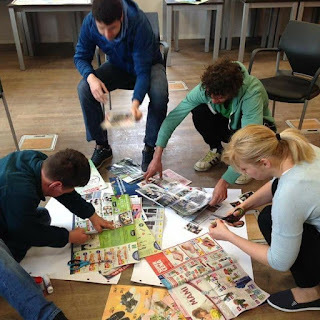 During these events, local stakeholders, policy makers, youth entities, public administrations and NGOs will be invited to get to know more about the project materials and their content while being trained on their use. They will participate on round tables, simulations, lectures, dynamics and presentations that will discover them the potential of the project results and outputs on youth education and training. Follow us on Facebook or visit this site to get to know more about these activities and how to participate on them. 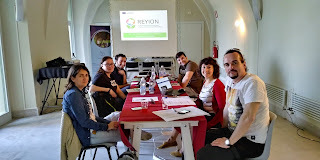 Follow the local workshops of ReYion in Czech Republic, Greece, Italy, Slovenia and Spain! 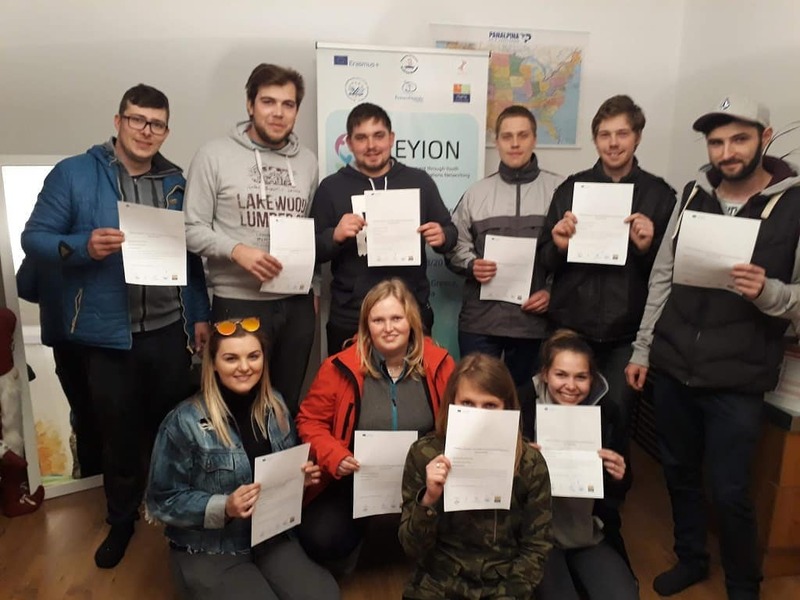 The local workshops of ReYion for young people have already started in the project five partner countries! if you want to see the pictures about them, check our Instagram profile. You can also contact the partner organisations of the project if you want to join these activities.